Enjoy the true village life, sit on a terrace at the town square and enjoy the passers-by as well as the view of the old church. 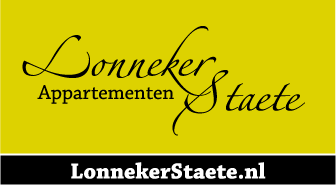 The environment is very suitable for interesting bicycle tours or relaxing walks in the Lonnekerberg nature reserve for example. Are you ready for some culture or do you simply want to shop? The centre of Enschede is practically around the corner. Museums, galleries, cinemas, shops and restaurants, Enschede has it all. 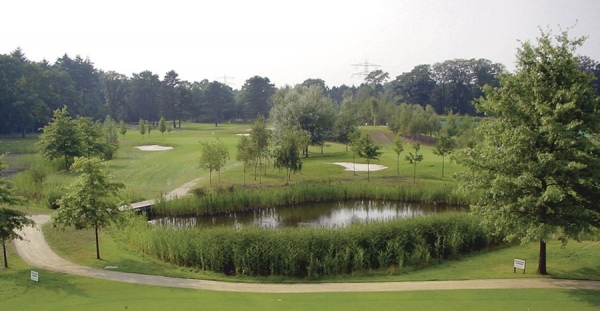 For golf lovers, the course of ‘t Sybrook’ is the right place to play some golf. The golf course is located on the grounds of an old estate. When landscaping the course the designers made sure that, at various holes, you get spectacular views of the characteristic bocage of Twente.